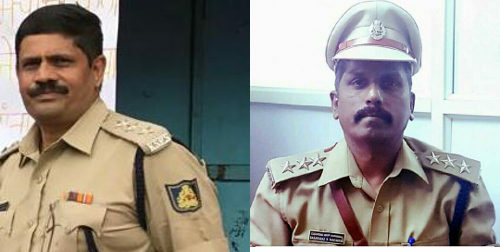 It is a matter of pride and honor that two persons from Belagavi will be honored with the Police Medal for Meritorious Service on Independence day in New Delhi, namely Shankar Marihal, ACP Traffic Belagavi and Basavaraj Magdum Lokayukta Police at Bangalore (who studied in St.Paul’s School Belagavi). Awarded on Republic Day and Independence Day, the Police Medal for Meritorious Service is awarded for a meritorious record of at least 15 years in the Central Police/Security Organization. Heartiest congratulations to Both the officers. India is in need of such Sincere and dedicated Cops having helping nature to General public within code of conduct of India. Congratulation to Shankar Marihal, ACP Traffic Belagavi and Basavaraj Magdum Lokayukta Police . Kudos to you.